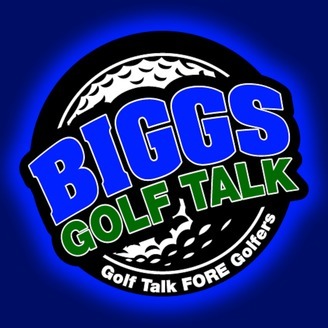 “BiGG’s GOLF TALK” is about the game of golf. Golf Course Reviews, Golf Humor, PGA & LPGA News, Golf Events, and Much More. Join BiGG Jon Vic, Bill "the GolfFather" Cuebas, and Dennis “the Menace” Whiton, Just 2 average guys that Love the Game of GOLF, just talking Golf! Tune in as they concentrate on the golfing scene in the Midwest. Everyone's feedback is welcomed, or you can e-mail your Golf Questions. There will be special guests, and it’s a must tune in when Golf Resident Expert Bill "GolfFather" Cuebas joins them on the show. They will have different equipment companies on the program to discuss the latest technology in the golf industry. There will be a Monthly Featured Golf Course! 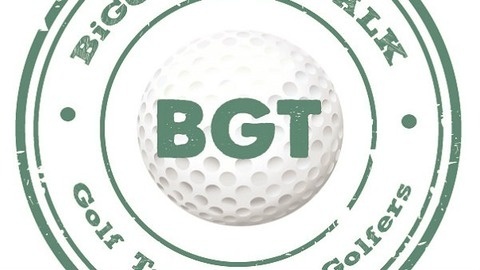 This week, the BGT Crew discuss post U.S. Open - Erin Hills with Jason Bruno from Links Nation. Golf Life Report tells you how to get the perfect "Golf Stretch" before your round. GUEST: Jim Hackenberg (PGA Professional) from Orange Whip Golf talks about his NEW Orange Whip Wedge trainer to help you improve your short game inside 30 yards.